Slowly clumping rosette,with elegant red inflorescences held on tall stalks. 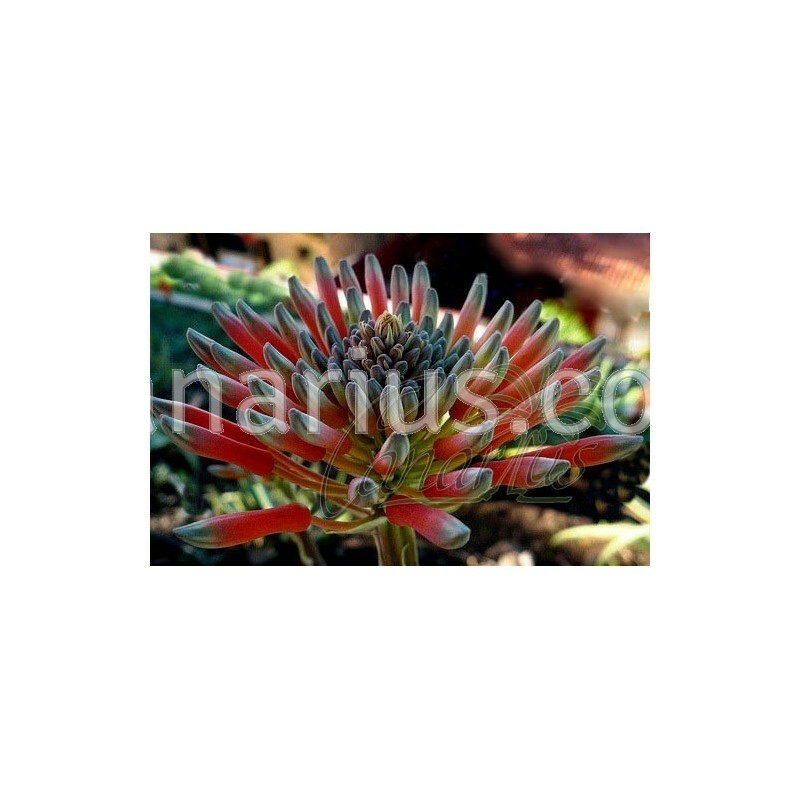 The dark green leaves have the typical white H spots.It is a widespread South African aloe tolerant of different conditions. Slowly clumping rosette,with elegant red inflorescences held on tall stalks. The dark green leaves have the typical white H spots. 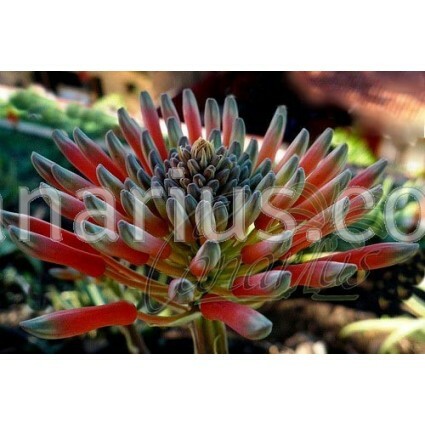 Aloe maculata is a widespread South African aloe tolerant of different conditions. It grows wild in different habitats, from rocky outcrops to thicket and grasslands.It is also very adaptable in cultivation.